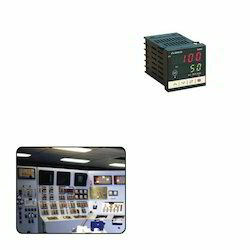 We have a exclusive range of Digital Controller for Power Stations to our clients. These are available in varied specifications and models like On/Off type, Proportional and PI type. Accuracy ) 0.25% of FULL SCALE Weight 1.5 Kg approx. Looking for Digital Controller for Power Stations ?